Sales Promotion & Field Marketing season is approaching quickly. Promoting products, services and information has never been so important in this day and age. Competition from rivals is vast. The way companies and products are marketed has also changed a great deal over the last 15 years, so the ability to attract attention and stand out from the crowd is a vital key component to success. Perhaps there is a new product or service that is to be launched? Maybe you have a new food or drink product that you would like to promote? 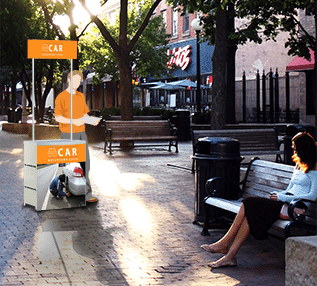 Or changes to an existing service or product that you want to make people aware of, in a face to face setting? Perhaps you want to further extend your client base offering a service that would benefit people from all walks of life? Are you unsure about which kind of product you could fully utilise to help you with your marketing campaign? Here at Plex we believe that we have the solution, with a choice of two in-store promotion units. Though the list above is by no means exhaustive, it gives an idea of the broad sector that the in-store promotion unit could benefit. 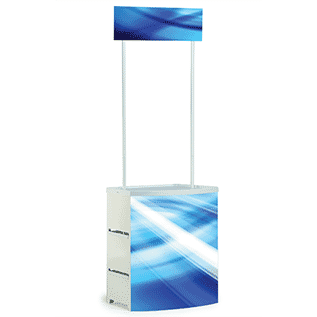 If you really want to stand out from other field sales campaigns or marketing campaigns that are being ran by the opposition, why not look to further accentuate the display? 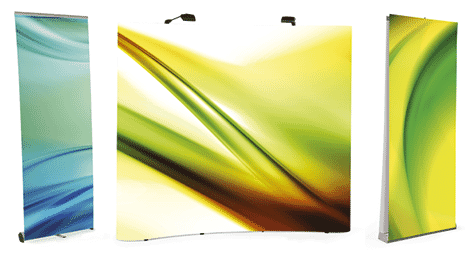 Create a backdrop to your promotion through using a pop-up system that is easy to put up and down, and stores away nicely in its own carry case. Or, if you prefer you could use some roller banners as a backdrop, with clever graphics to really capture the attention of your target audience. Here at Plex we have a large selection of roller banners for you to choose from, with the added option of several width choices. 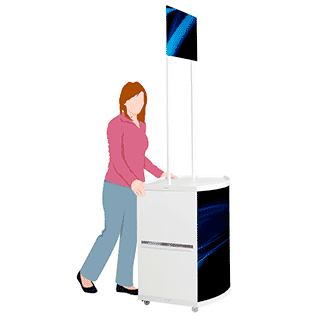 Now you have created the backdrop, and you have your in-store promotion unit positioned at the forefront, why not offer your target audience some further information on your company, product, or campaign using an iPad. 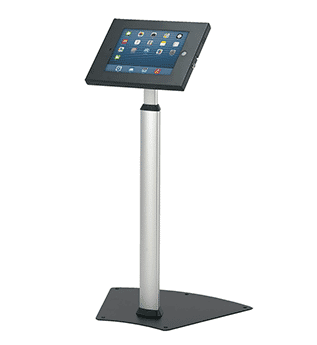 Simply use our Tablet holders to present key information to your audience, whilst keeping your iPad safe and secure. The iPad holders are suitable for iPad 2, 3 or 4, can be used portrait or landscape and also have a tilt facility for multiple viewing angles. Height adjustable from: 700 – 1100mm. The clever design also has a cable routing slot on the rear of the post to keep wires tucked away, and the Home button is easily accessible. The iPad holder can also be secured to the floor with all the fixings needed with this already supplied. Have you also thought about advertising your promotion a little further away from where you are basing the campaign? 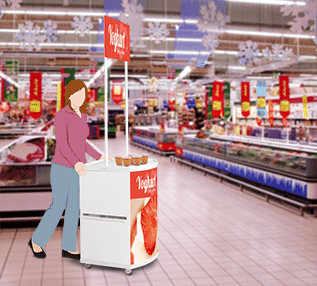 Perhaps you would like to place a sign near the entrance to let people know about your product or service, and direct them to the area that your campaign is running in. This can be achieved simply and easily with a low cost, pavement sign, which is portable and easy to use. For any enquiries, please contact our friendly and experienced sales team who are always happy to help.